Most brilliant data scientists, machine learning researchers and AI engineers in the world are made and you can become one too. 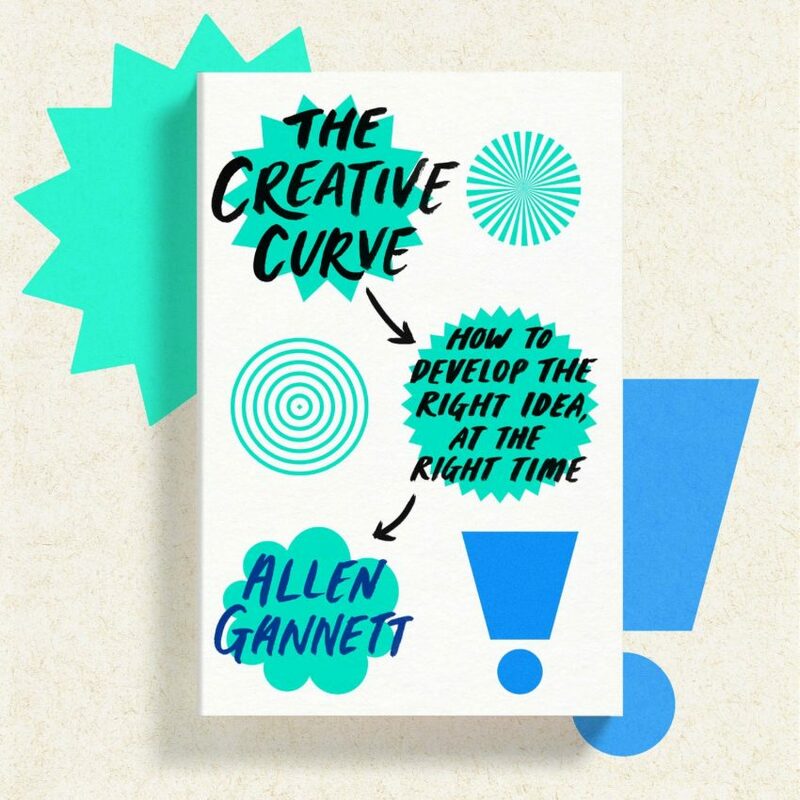 This book dispels the idea that only a set of people are born to do great work. The author backs this with real life examples, interviews and scientific evidence. From Mozart to the Beatles, all of the great work that have stood the test of time hard to put in the work. The story of Jon stuck with me the most. It pushed me to dedicate myself to coding AI and improving my skills everyday. There are other stories of repetitive success by human beings who have created multiple multi-million dollar businesses. If you want to know how they did it, read this book. The book goes on to tell us about proven steps that each of us can take if we want to achieve greatness. The sweet spot, the creative curve that will most likely produce a successful output – between the familiarity and novelty. Everyone should read it but if you are just starting out in an endeavor like machine learning, programming or technical writing or you have a teenager that you’d want to take concrete actions towards her/his future, this is a must read. It’s concise and very clear.